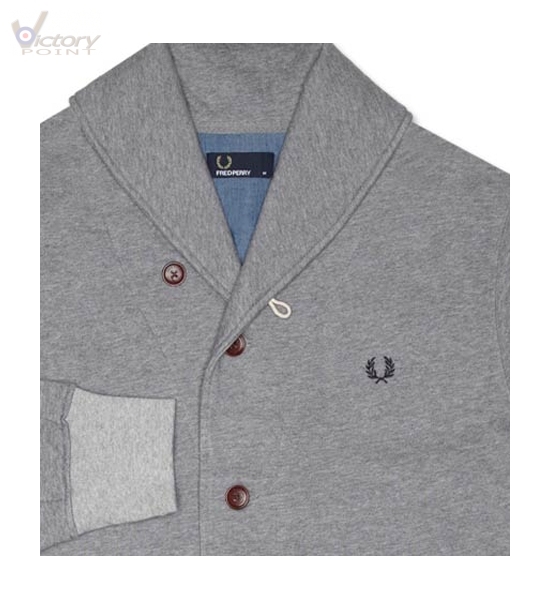 Fred Perry Pullover/Sweat Cardigan "J8207". Fred Perry. Pullover. Herren. 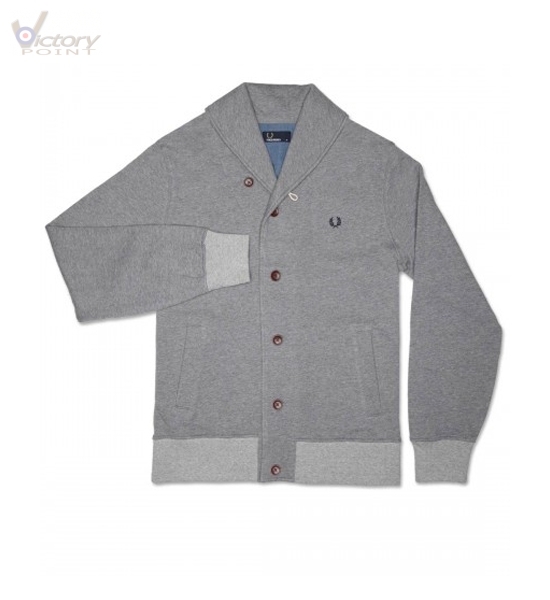 Herren / Fred Perry / Pullover / Fred Perry Pullover/Sweat Cardigan "J8207"